Viewer discretion is advised! Don't read if you can be easily offended! WAH! Radioactive noodle news straight from Ling Valentine, WAH! Don’t spend so much on fuel! If you get a new Skoda Octavia Petrol 1.0 TSI SE Technology 12v (115bhp) (5 seats) Hatchback 5dr 999cc Petrol Manual (6 Speed) Manual, then you will spend less because the CO2 value has changed. That means more MPG. Local franchised dealer will sort out any warranty problems for free, but on most contracts (except VW group) any VAT registered garage can service car very cheap. Don’t use manufacturer agents, they are damn expensive. You never have an MOT (except on occasional 3-year contracts), car is always too young. 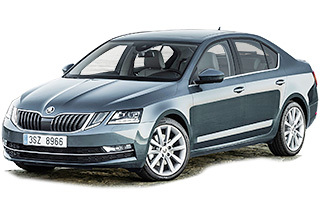 I have taken a typical model of this car from my website – the Skoda Octavia Petrol Manual. For this car, the CO2 is now just 110g/km. Other trim levels might differ slightly. My Skoda Octavia 1.0 TSI SE Technology 12v (115bhp) (5 seats) Hatchback 5dr 999cc Petrol Manual (6 Speed) Petrol Manual gearbox is only £159.16 inc VAT per month with 9 months initial payment, followed by 23 payments on direct debit. Business customers, make sure you deduct the VAT, when making decisions. As I can’t tell what type of customer you are (business or private), I can’t display the price any other way but to show VAT seperately (sorry!). This price on my Skoda Octavia includes full road tax for the length of the contract, on all of my cars and vans! Free delivery to your home or work and free collection from you at the end! £159.16 inc VAT per month is based on you driving 10,000 miles per annum, but higher mileages are usually available at a small extra cost. If you go over the allocated miles, you can pay a small excess mileage charge, usually between 3p and 15p per mile. Winning the environmental award (2008 Best Environmentalist in the car industry) was very pleasing for me as it meant I was being recognised for my hard work. I’m the the ONLY new car supplier to display and promote environmental info for ALL new cars, on the web! Please note I have pioneered availability of environmental information on the internet. 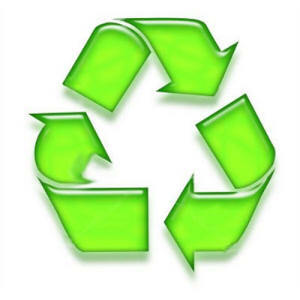 Using the internet to research and buy new cars is the most environmentally friendly method, by miles. Drive smoothly and efficiently – harsh acceleration and heavy braking have a very significant effect on fuel consumption, driving more smoothly saves fuel. In 1993 exhaust emission limits, (generally referred to as the Euro 1 standards) were introduced for new cars which resulted in the adoption of advanced emission control techniques, e.g. catalysts. More stringent emission limits came into effect in 1997 (Euro 2) and 2001 (Euro 3) and 1st January 2005 (Euro 4). Euro 4 came fully into force on 1st January 2007 and now covers most new cars on sale. 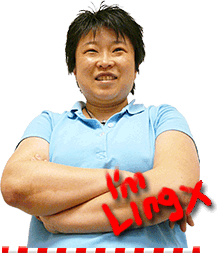 I am Ling Valentine as seen on Dragons' Den I lease cheap cars in the UK! Have a look at my cheap car leasing website.